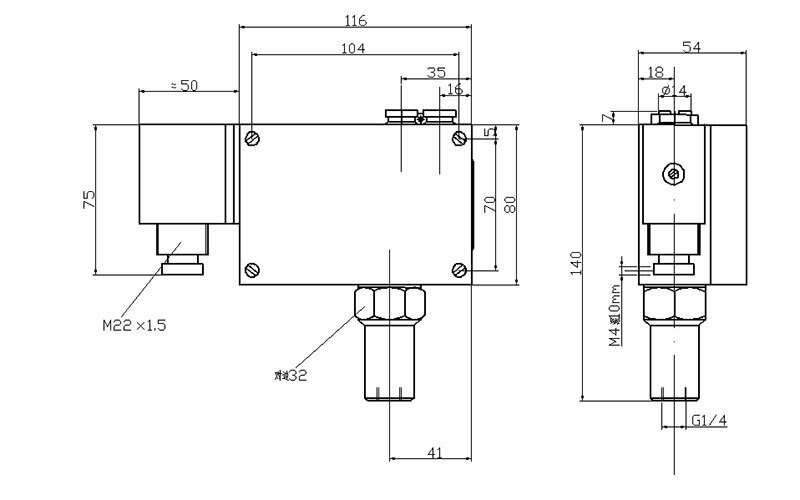 505/7DZ Dual Contact Point Pressure Switch is suitable for compressor air which contains with oil mist and other air contains oil mist, which would not exert corrosion on material of sensor, neutral medium with good lubricating property. The Set Point is adjustable and the adjustable range is from 0.3Mpa to 23Mpa. The Sensor of Switches utilize Non-leak oil Piston type. 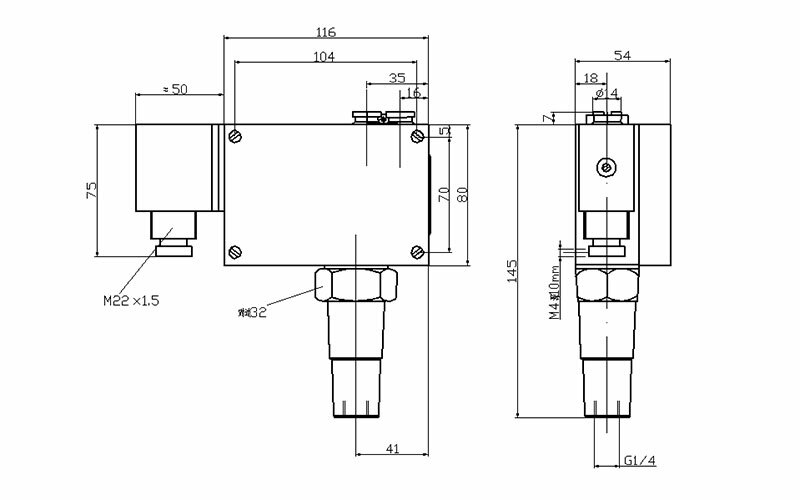 505/7DZ Dual Contact Point Pressure Switch is suitable for compressor air which contains with oil mist and other air contains oil mist, which would not exert corrosion on material of sensor, neutral medium with good lubricating property. The Set Point is adjustable and the adjustable range is from 0.3Mpa to 23Mpa. The Sensor of Switches utilize Non-leak oil Piston type.